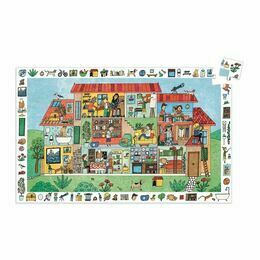 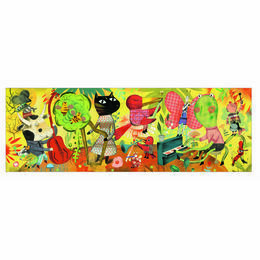 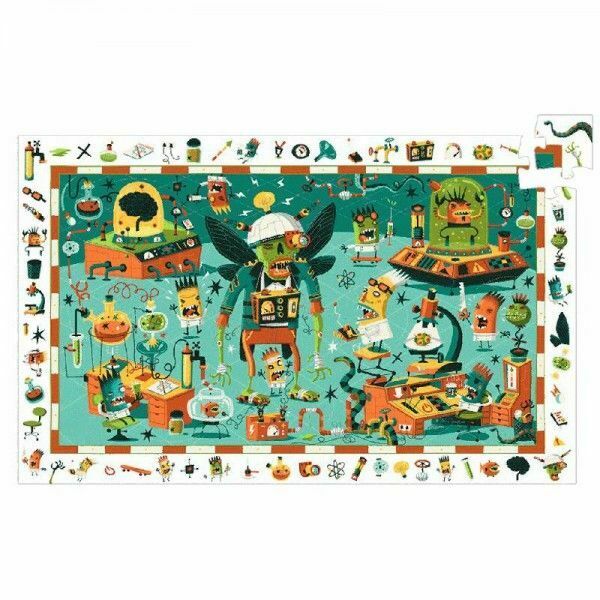 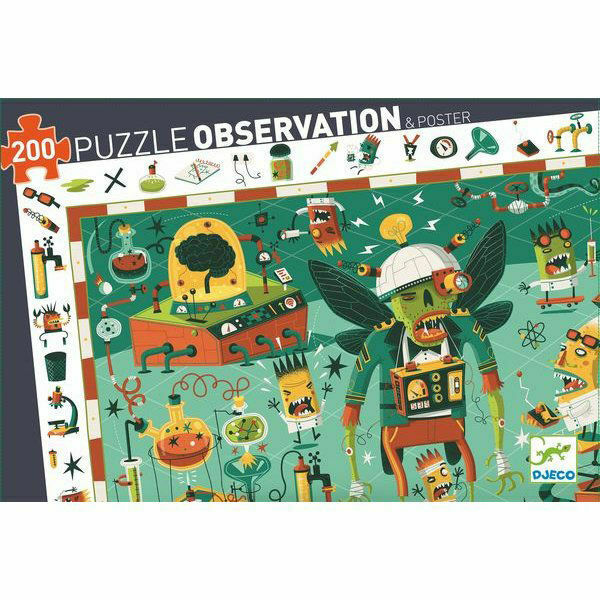 The idea of this fun 200 piece Crazy Lab Observation puzzle from Djeco is to have your child put the pieces together, then find the various mad laboratory details featured around the border of the image.  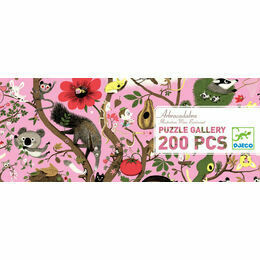 A fun jigsaw puzzle and with an added learning experience. 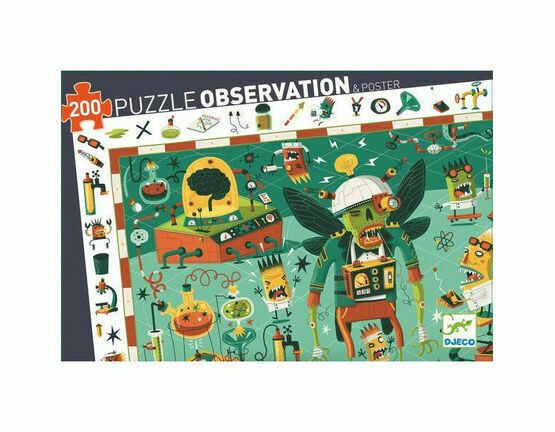 The quirky design of this Observation puzzle will delight children as they manage to piece it all together.